Move from scene to scene with style using TranShape Vol. 2 from Pixel Film Studios. Display a variety of media using the universally styled transitions included in this package. Users have total control over the animation speed and direction to easily create transitions that look good with any footage. TranShape Vol. 2 makes editing easy for all in Final Cut Pro X. Transition in style using the simple templates included in TranShape Vol. 2 from Pixel Film Studios. 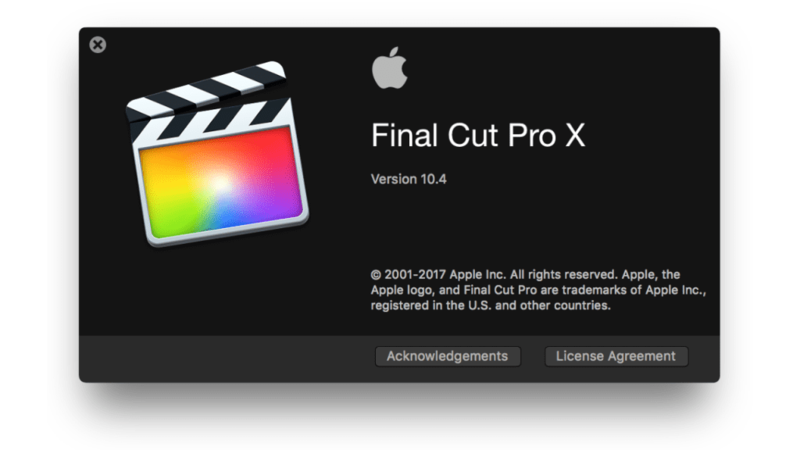 Users can add an extra level of flair to any video easily and effectively by placing these transitions in between clips in the Final Cut Pro X Timeline. TranShape Vol. 2 lets users create wonders by simply adding a preset transition. Choose from a collection of 30 presets that use simple shapes to create wonderful transitions that can be used for any type of project. Pick from presets that include triangles, squares, diamonds, circles and more. Users have the ability to change the animation style through a simple drop down menu, additionally users can flip the animation vertically or horizontally. TranShape Vol. 2 is simple enough for a new Final Cut Pro user to be able to drag and drop the transition preset between two clips and instantly have a professional crafted shape transition for any video. Creatively use a combination of TranShape presets to create a unique and consistent flow throughout the video. TranShape Vol. 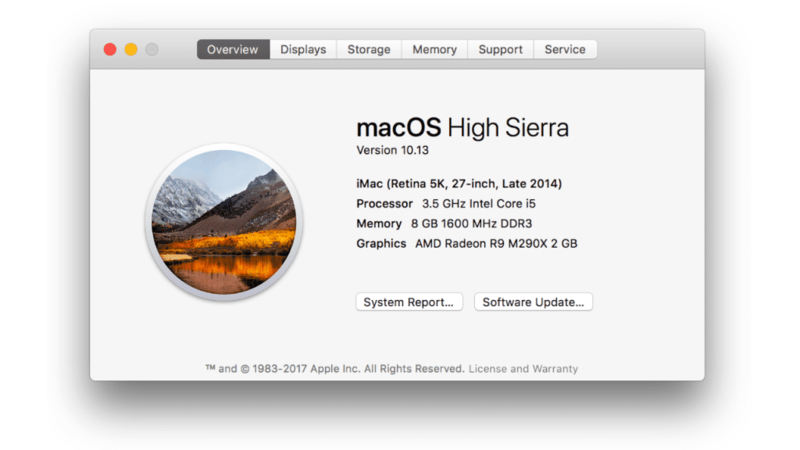 2 is professionally designed to work effortlessly inside Final Cut Pro X. As a transition, every TranShape Vol. 2 preset can be dragged and dropped in between media and previewed in real time. Using the published parameters found in the FCPX Inspector, users have the ability to make further adjustments with only a few clicks of the mouse.